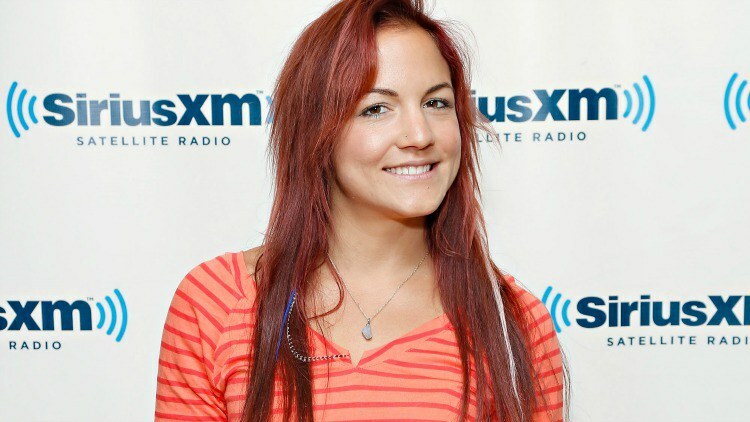 Elena Hight is an American Olympic snowboarder. At 24 years, she is already a two-time Olympian in snowboard halfpipe. Elena became the first woman to land a 900 in competition at only 13-years old in 2002. In 2013 she became the first snowboarder to land a double backside alley-oop rodeo in Superpipe competition at the X Games in Aspen, Colorado. In addition to snowboarding professionally, living an active, healthy lifestyle through sports and the outdoors has always been a priority of Elena’s. Surfing and cooking are two passions in her life. Her personality is often described as the All-American girl next door with an incredible athletic talent. Elena Hight began her snowboard career on the hills of Bogus Basin, Idaho. In 1996, at age six, a child-size snowboard caught Elena’s eye when skiing with her father and sister. After trying it, she never looked back. Elena quickly ingrained herself in the competition circuit a year later. In 2002, Hight became the first woman to land a 900 in competition at only 13-years old. Her back to back 900s became a signature aspect of her riding, spinning more than her fellow female competitors. Since the debut as a professional athlete, Elena has gathered nearly a dozen more podium finishes at major events including the Winter X Games, US Grand Prix, Burton US Open, the Winter Dew Tour, Vans Cup and more. At just 16-years old, Elena represented the USA At the 2006 Winter Olympics in Turin, Hight finished sixth in the halfpipe event. She finished 19th in the halfpipe at the FIS Snowboarding World Championships 2005 in Whistler, British Columbia. At the January 2010 Winter X Games XIV in Aspen, Colorado, Hight placed sixth in the Women’s Snowboard SuperPipe. On January 26, 2010, Hight made the 2010 Winter Olympics US team. At the Olympics on February 18, 2010 on Vancouver’s Cypress Mountain, she finished 10th in the ladies’ halfpipe with a 2-run best score of 24.6. It was third best of the four American competitors (Hannah Teter, Kelly Clark, Gretchen Bleiler, and Hight), the same four who competed at the 2006 Winter Olympics. The 2012 season overall was a success with several podium finishes, including gold at the Grand Prix in Mammoth, silver at Winter X Games in Aspen, silver at X Games in Tignes France and gold at the US Open Snowboarding Championships in Stratton, Vt. In May 2012, while training with the U.S. snowboard team in Mammoth, Calif., Hight became the first woman to land a double backside alley-oop rodeo in a halfpipe. Off the snow, Hight designed a six-piece clothing collection with Volcom’s VOLCOMunity brand which launched that Fall. On January 26, 2013 at Winter X Games XVII, Hight became the first snowboarder, male or female, to land a double backside alley-oop rodeo during a halfpipe competition. 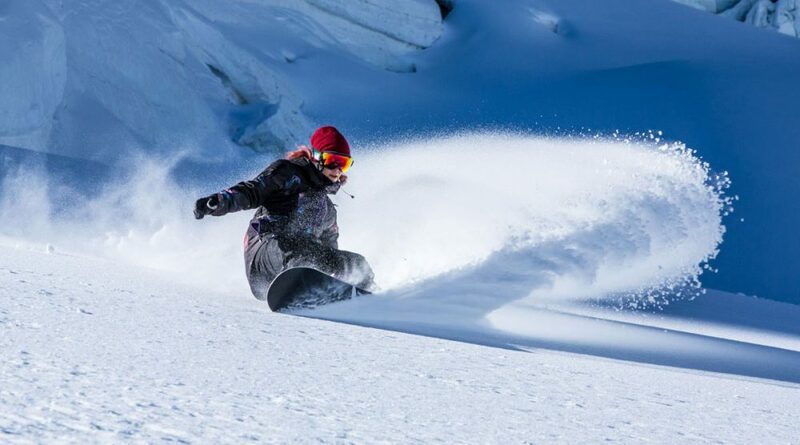 The trick has taken women’s snowboarding progression to a new level. It also landed Hight a silver medal in Aspen and at X Games Tignes. A six-episode web series entitled Hight Hopes, documents Hight’s personal journey to the Sochi Olympic Winter Games. In addition to snowboarding success, Hight also obtained her Associates Business degree from the University of Phoenix.